ACRL is pleased to announce the publication of Teaching Information Literacy Threshold Concepts: Lesson Plans for Librarians. 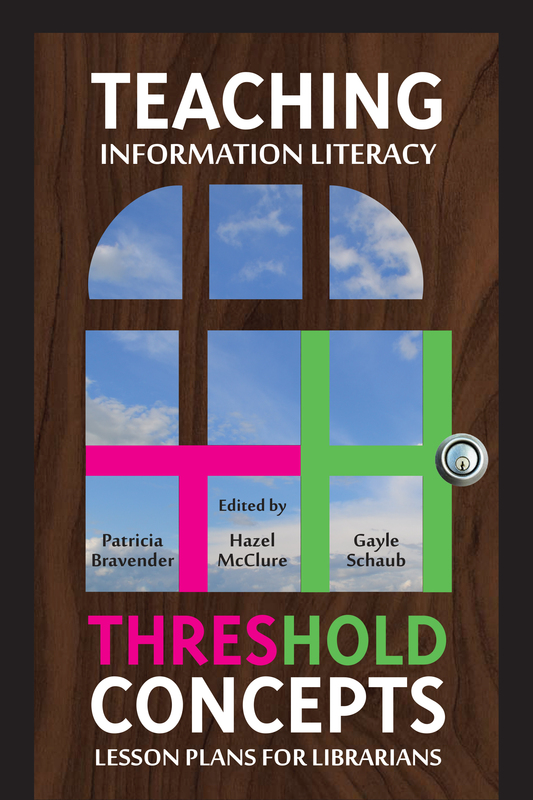 Edited by Patricia Bravender, Hazel McClure, and Gayle Schaub, Teaching Information Literacy Threshold Concepts is an essential resource for instruction librarians interested in promoting critical thinking and engaged learning. Teaching Information Literacy Threshold Concepts provides instruction librarians detailed, ready-to-use, and easily adaptable lesson ideas to help students understand and be transformed by information literacy threshold concepts. The included lessons are categorized according to the six information literacy frames identified in the ACRL Framework for Information Literacy in Higher Education. 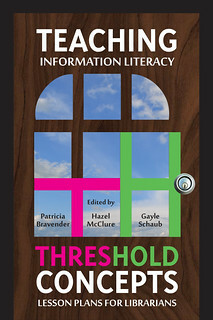 This volume offers concrete and specific ways of teaching the threshold concepts that are central to the Framework and is suitable for all types of academic and high school libraries, as well as a pedagogical tool for library and information schools. Teaching Information Literacy Threshold Concepts: Lesson Plans for Librarians is available for purchase in print through the ALA Online Store and Amazon.com; and by telephone order at (866) 746-7252 in the U.S. or (770) 442-8633 for international customers.